The Vale released the debut full-length "Seasons in the Valley"
The Finnish progressive rock act, The Vale, released their debut full-length "Seasons in the Valley" on Friday, September 28, 2018. "Seasons in the Valley is a concept album, about the four seasons in this fictional place called "The Valley". One can find a theme song for each season on the album. 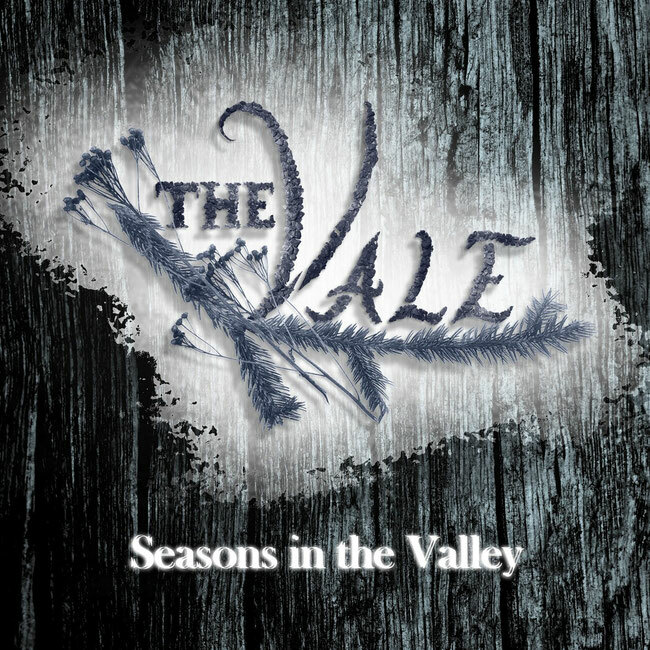 The original idea is an EP about each season among this actual album - the first EP was The Vale's latest release before this "Autumn in the Valley". One can note that the EP includes songs which are not on this album, among the couple songs which appear on the album (the album versions have a different mixing)." So, one can say that The Vale is pretty relieved to be finally able to put this record out and move on. The final recordings and mixing/mastering (which of result can be heard on the album) was executed at Saarni Studios in the southern part of Finland." The Vale is a three piece unit hailing from Tampere, Finland. The band was formerly known as Ovenizer since 2014 and finally morphed into it´s present form – The Vale – in 2017. The Vale is lyrically a theme band. Everything happens in the Valley – always has and always will. Lyrics for each song are available at the Lyrics -section. “Autumn in the Valley” -EP is the first recording of the band.